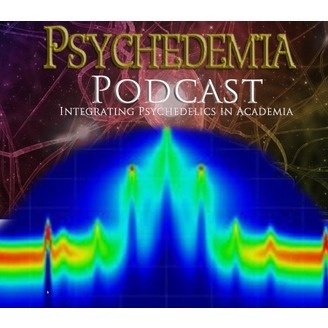 The Psychedemia Podcast is a collection of conversations, lectures, poetry, and music offered to the collective. It includes materials from the presenters and organizers of the conference, as well as the community at large. Sitaram Das interviews Australian Filmmaker and Author Rak Razam. They discuss his new film, Aya Awakenings. 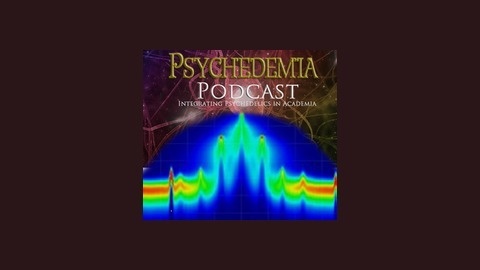 They talk about Rak's journey to Peru and his experience working with several different shamans. He shares his attempt to create a film that not only documents a spiritual pilgrimage, but also the inner experience of an ayahuasca ceremony. The tease apart issues relating to thill seeking versus the authentic search for spiritual healing, and how to create a positive vibration and safe space for the ceremony.